Established in 2006, The Dutch Business Council in Qatar supports the interests of the Dutch business community in Qatar. 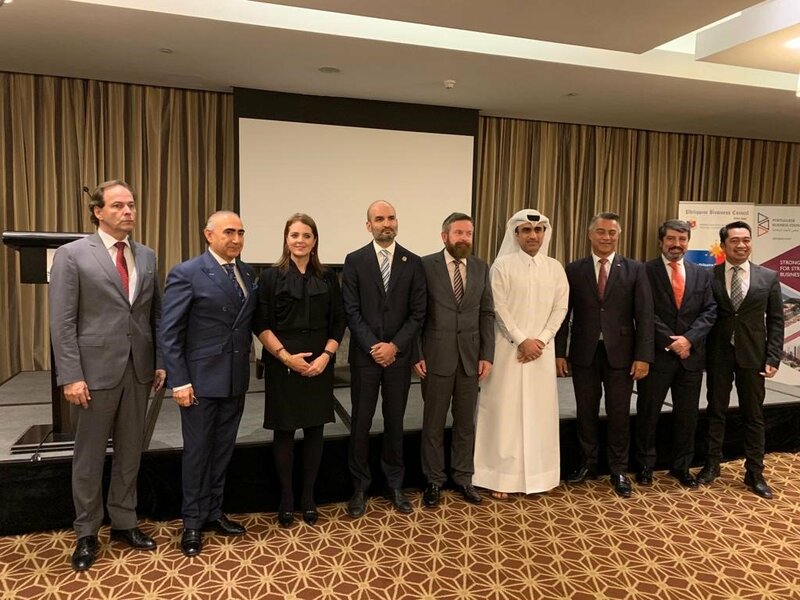 It aspires to connect cultures, people, and companies; provides a platform for its members to network; and enhances business links with The Netherlands, other councils and chambers and relevant stakeholders in a Qatari-Dutch business context. 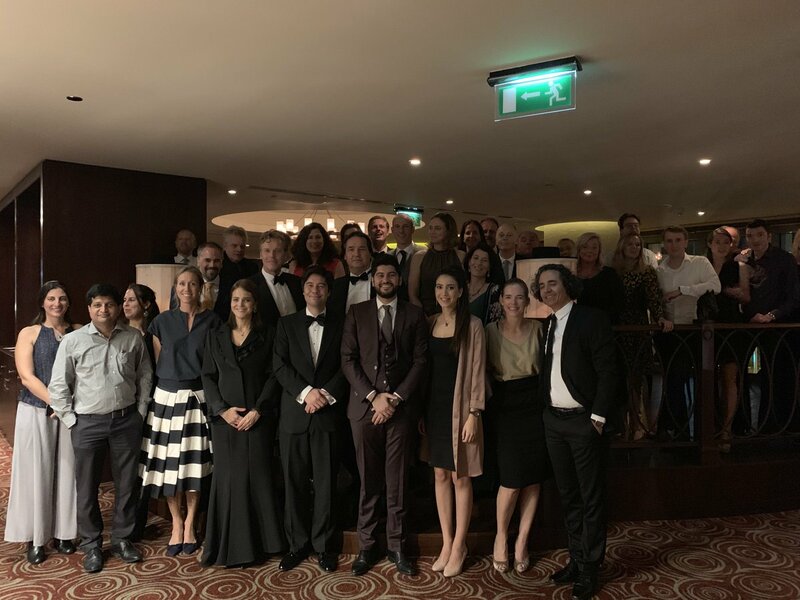 The DBCQ organises a broad variety of activities with the objective to increase awareness and understanding of our local business context, strengthening business prospects, and profiling the Dutch business community. Our purpose is to build bridges between cultures, people, and businesses; creating opportunities to strengthen the Dutch presence in Qatar and connecting global minds. Our objectives are to provide transparent information, offer representation and networking opportunities to our members in an engaging and inclusive manner. Information in the form of sharing relevant news updates and hosting company visits or business presentations, and by publishing our annual business directory. 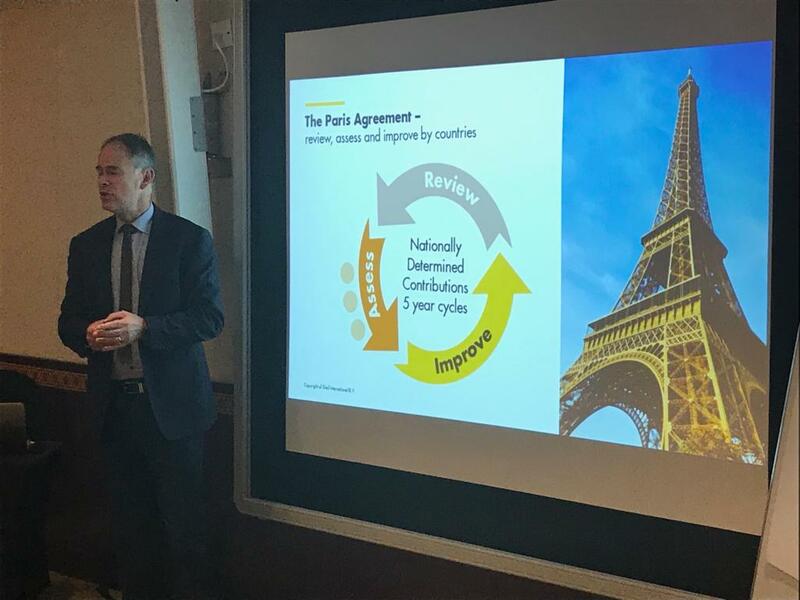 Representation by connecting with other business councils and chambers of commerce, the Embassy of the Kingdom of The Netherlands, and governmental institutions. Networking opportunities to enable our members to strengthen their business network in the Dutch-Qatari community and with other foreign companies and government bodies. 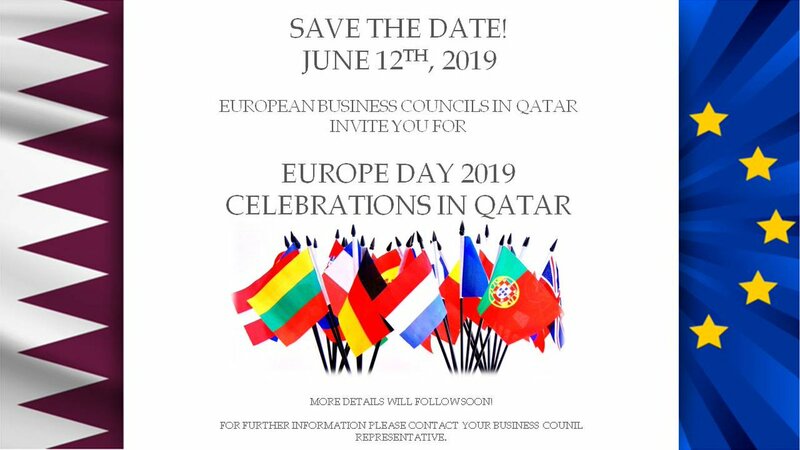 We aspire to organise regular networking events and we will continue to host our annual Europe Day in Qatar, which is a great opportunity to connect with fellow Europeans in Qatar. Dutch companies are big investors in Qatar. The DBCQ and the Embassy of the Kingdom of The Netherlands both support Qatar’s National Vision 2030, balancing the efforts that secure economic growth. The synergies between the two countries emerge in the mutual drive for diversification: both relatively small nations with abundant gas reserves that foster an open economy beyond the finite fossil wealth. Both the State of Qatar and the Kingdom of The Netherlands are economies that share an ambition to create international hubs connecting goods, services, and people. Qatar and The Netherlands complement each other across a wide range of sectors, including food security, energy, infrastructure, sports, education, and healthcare.